My parents met in Bermuda. I’ll spare you my father’s story, although if we ever meet in person over a beverage, you may be able to get it out of me. 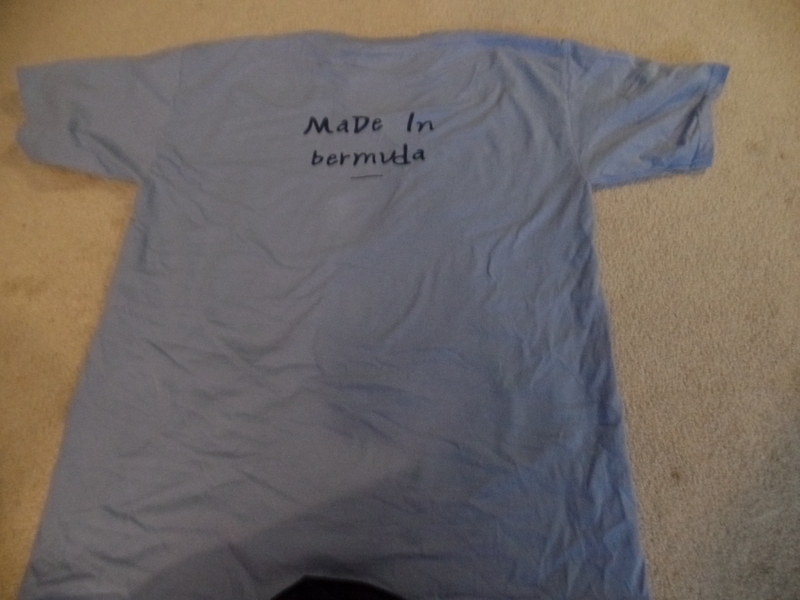 I remember traveling to Bermuda as my earliest travel memories. In fact, we had a friend of the family, Jack, who was a pilot, who would occasionally change his schedule to fly the shorter route from New York to Bermuda. One flight, he left the cockpit to say hi, as you’d imagine, as a child, I made the obvious faux pas, but luckily those were different times. 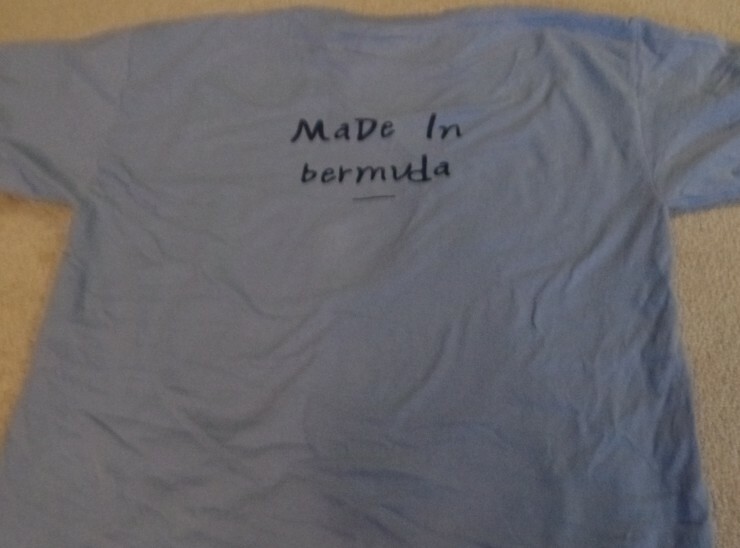 Furthering the significance of Bermuda to my family though, it was a family tradition (or I suppose became a family tradition?) 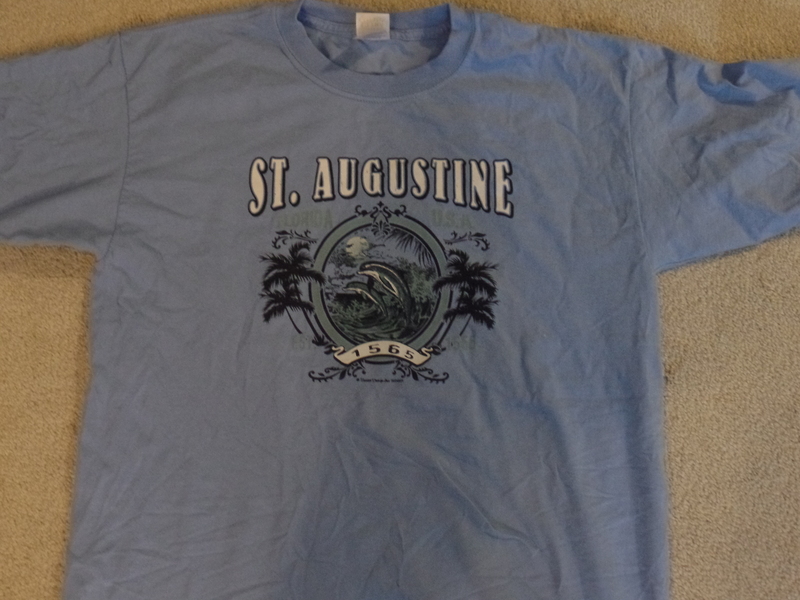 to honeymoon in Bermuda, so when my wife and I got married, my father had a small gift for me at our Rehearsal Dinner. It was a fusion of–at the time–my most recent address, and perhaps my first address. So, all that said, in early summer, I had this wacky idea that maybe Labor Day weekend could be a fun time for my wife, and my parents to return to Bermuda. At first it was just pie in the sky, my folks said that it’d be outside of their budget, my wife said the same. But then I thought to our hobby. I soon advised my father (and wife) to apply for the Chase Fairmont Credit Card. After meeting minimum spend, you get a 2 free night stay. For my wife and I, who have less vacation time than my folks, that was our entire stay. Next, it was a ~$300 American Airlines flight, and a drive to Philadelphia. My folks had to make a longer flight, but alas, they were able to make it work. That Chase Fairmont Signature Visa saved my wife and I more than $1,000 bucks, and it got even better because you get a collection of vouchers that can be used at whichever stay you want, for breakfast, dining, spa, golf, etc. Yes, there is always an opportunity cost, but, when you incorporate emotion into it, the real value is when you can make something that you really want to work, work. The Fairmont Southampton Princess in Bermuda may be the only Fairmont I’ve ever stayed at, and I’m sure there may be more expensive Fairmonts, or better values for the 2 free nights, but, I would argue that if you get what you really want, the opportunity cost is minimal. Points are, after all, only a path to achieving your dreams, besides, it left more resources for the Rum Swizzles. In this case, they have helped me achieve my dream, and helped me spend a weekend with my wife and parents. To steal from Mastarcard’s marketing campaign, I’d call that Priceless. You can buy points but you can’t buy happiness. However you can use points to create happiness. Well done!